A commercial-grade engine that works as hard as you do. 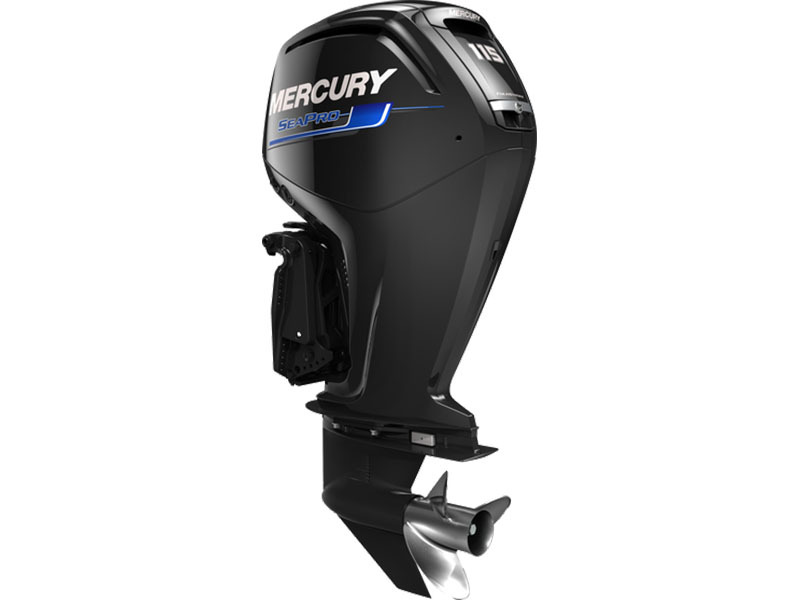 The SeaPro™ mid-range outboards take working to the next level—uncommonly powerful, uniquely compact, uncompromisingly reliable, and unbelievably fuel efficient. To maximize durability, upper mounts are twice as stiff as recreational models. The compact size of these mid-range outboards lets you refit older boats with more horsepower enabling them to perform better than ever with the latest technology. They're the engines with the toughness and durability you need to get the job done.